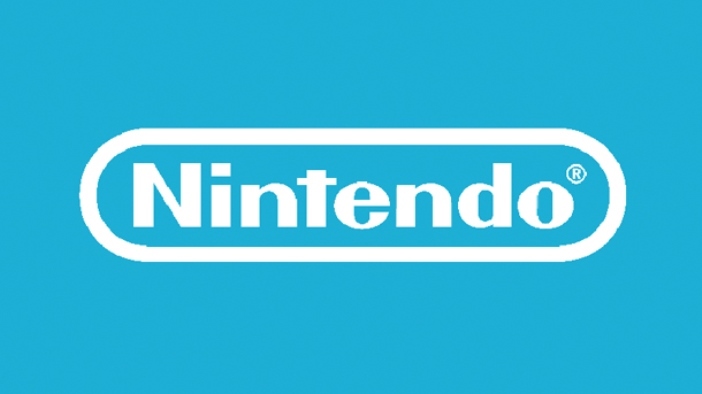 Nintendo’s latest financial report reveals the latest milestone for hardware sales. Across all of its systems released since the NES, a total of 727.65 million units have been sold. 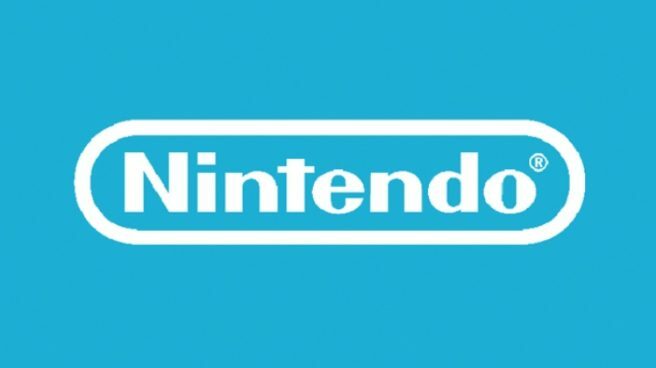 Handhelds account for a majority of Nintendo’s sales at 427.11 million. Home consoles follow at 300.54 million. The DS was Nintendo’s highest selling hardware at 154.02 million, accounting for 21.16% of sales. The lowest was Wii U with 13.56 million at just 1.86%. GameCube had the best attach rate (9.5), and Nintendo has sold an average of 20.7 million units of hardware every year since 1983. Thanks to Jake and Name for the tip.